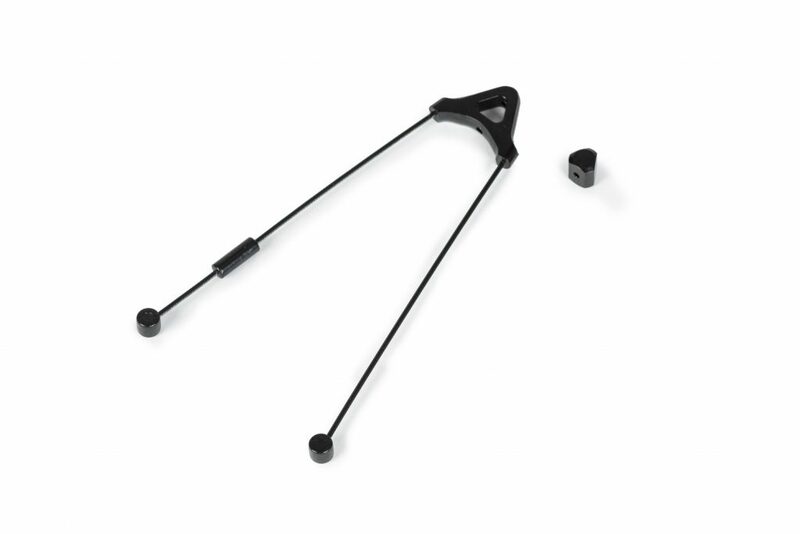 Remember, not everyone uses his or her feet to stop these days. 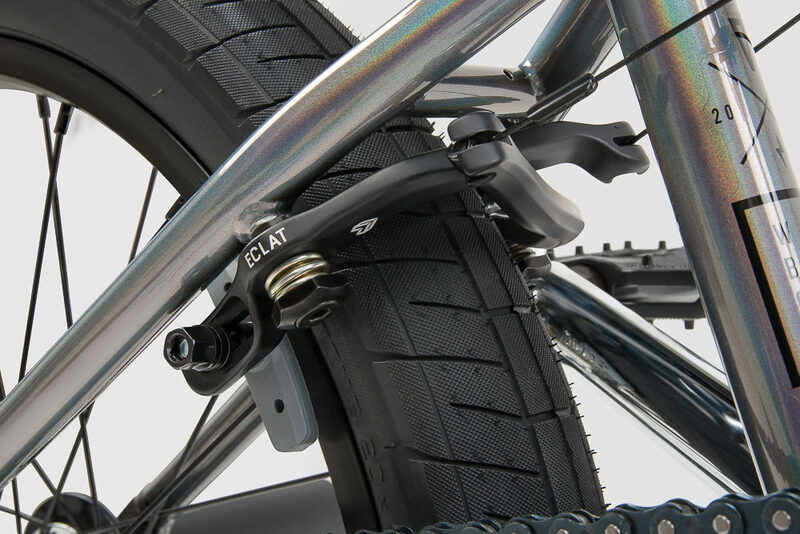 The Talon brake is a low-profile designed brake with clearance for today’s wider 2.40″ tires and comes equipped with éclat’s exclusive new force brake pads with female bolts. 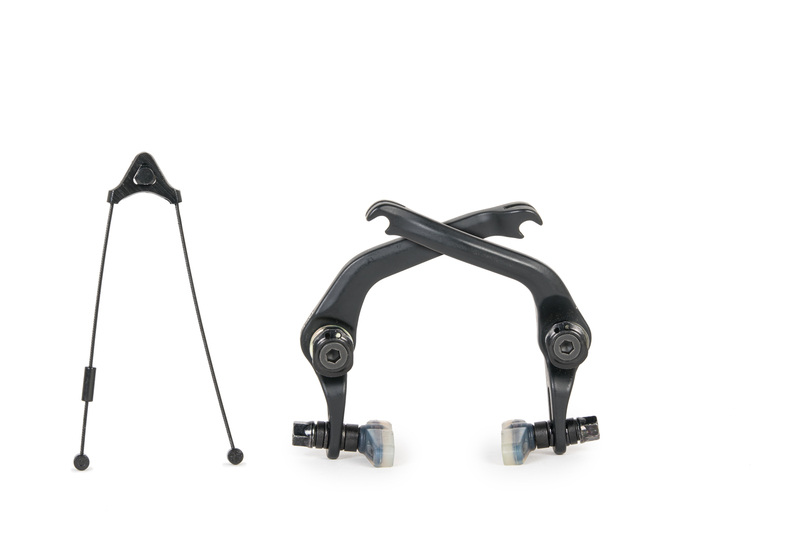 The Talon brake comes equipped with our ‘Unit’ one piece straddle cable. 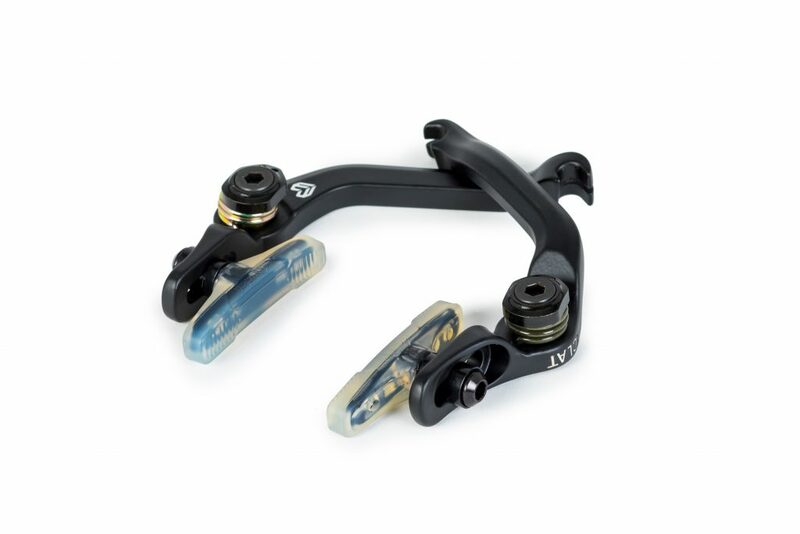 The Unit’s straightforward design allows for precise fine-tuning, providing a better and smoother brake setup.